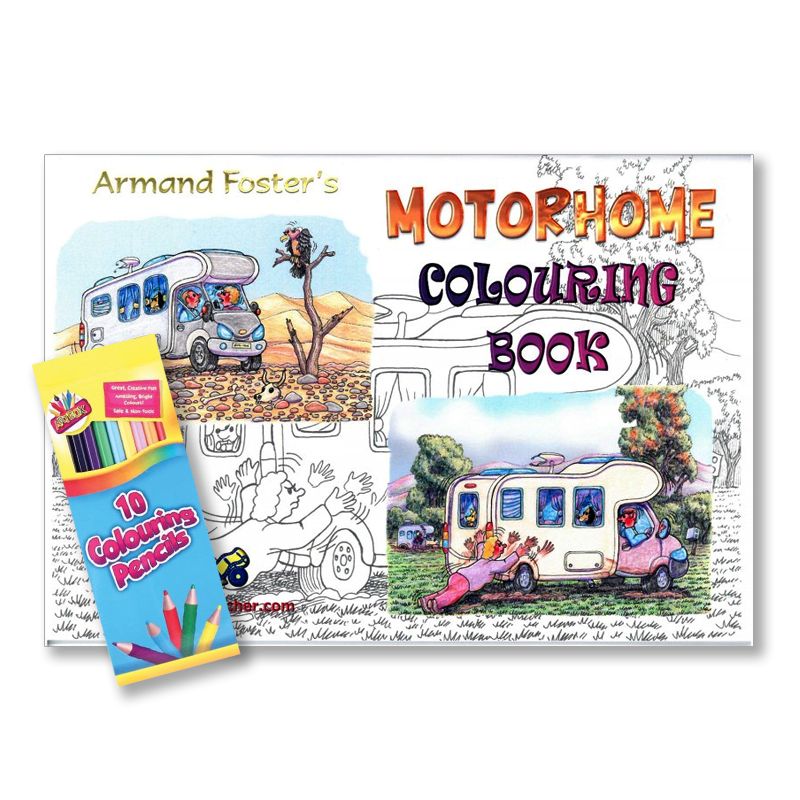 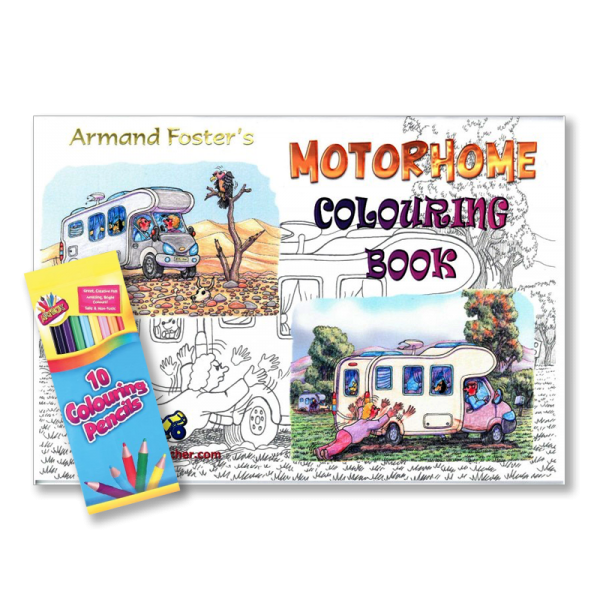 This colouring book is a perfect gift for anyone who spends time in the motorhome. 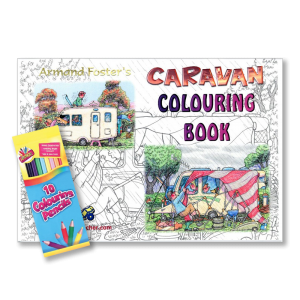 Young or old the 24 designs will keep the budding artist busy as they enjoy familiar scenes as seen around the camp site. 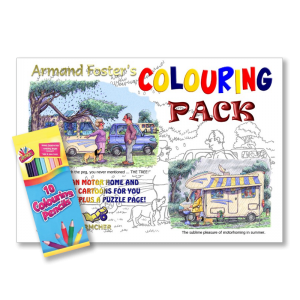 This pack comes complete with 10 colouring pencils and the book is A4 in size, printed on 140 GSM paper.